Sustainable. Secure. 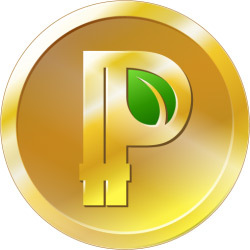 Peercoin is here. Through an innovative minting algorithm, the Peercoin network consumes far less energy, maintains stronger security, and rewards users in more sustainable ways than other cryptocurrencies. Peercoin’s original innovation is the proof-of-stake/proof-of-work hybrid system. Like other cryptocurrencies, initial coins can be mined, but the core network is maintained by coin holders, rather than the fastest pool. Maintaining the network through the hybrid proof-of-work/proof-of-stake algorithm reduces the risk of the Selfish-Miner Flaw, 51% attacks, and the block bloating that have been used to exploit other currencies.